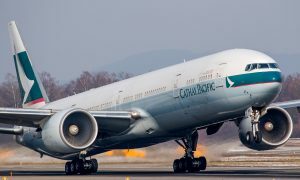 Cathay Pacific today announced that it will enhance its service to Sri Lanka by operating four non-stop flights a week to Colombo from 27 October 2014. 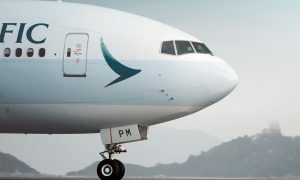 The direct flights will replace the flights that currently stop in Singapore and will make Cathay Pacific the only airline to operate direct services between Hong Kong and Colombo. 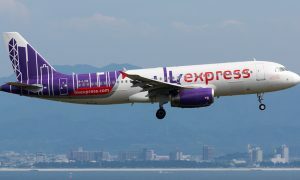 The airline will still offer a daily service to Sri Lanka, with three flights a week continuing to operate via Bangkok. 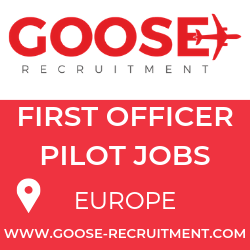 The new direct flights will be operated by an Airbus A330-300 aircraft equipped with Cathay Pacific’s award-winning long-haul Business Class seats together with new Premium Economy and Economy Class seats. Passengers will be able to enjoy on-demand inflight entertainment in all classes. Cathay Pacific has been serving Sri Lanka for more 20 years. This latest service enhancement will provide passengers from Sri Lanka with greater choice and more convenience when travelling to Hong Kong or onwards to other destinations in Cathay Pacific’s international network or the regional network of sister airline, Dragonair.